Donald Trump’s trade war with China is claiming its latest victim, with word that chip giant Intel is scrapping a year-old Chinese partnership over worries about making waves in Washington. Just a year after hailing the tie-up’s formation, Intel has officially killed its chip deal with Unisoc in the high-speed modem space. Unisoc is part of the larger Unigroup, which is connected to China’s prestigious Tsinghua University and has been one of the nation’s most aggressive acquirers and developers of new technology. 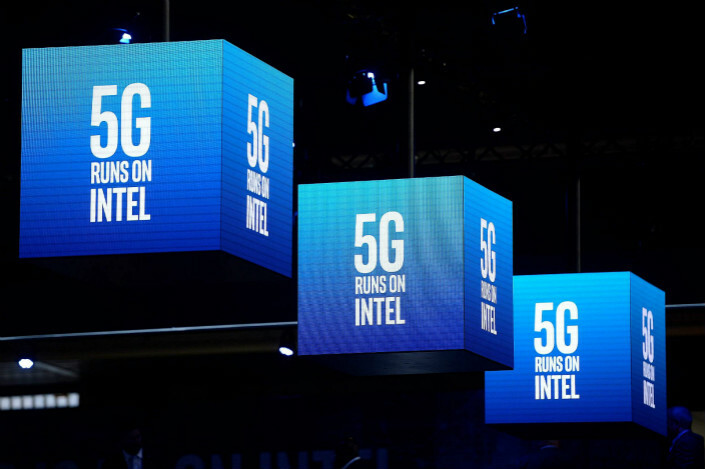 Intel recently decided to end the partnership, Robert Topol, general manager of Intel's 5G Strategy and Program Office, told Nikkei Asian Review at a major telecom show in Spain this week. Intel insisted it hadn’t scrapped the partnership because of political pressure from Washington, though unnamed sources told Nikkei that recent tensions between Beijing and Washington were a factor. Forced technology transfers, a condition often made by Chinese companies for foreign partners seeking to enter the massive market, are one of the major complaints in Trump’s trade war, even though Beijing denies engaging in such practices. Trump has also taken steps to stop Chinese enterprises from buying U.S. and other Western technology, vetoing several previously announced acquisitions. Intel already has a relationship with Unigroup following the U.S. company’s 2014 purchase of 20% of the Unigroup subsidiary that controls Unisoc.